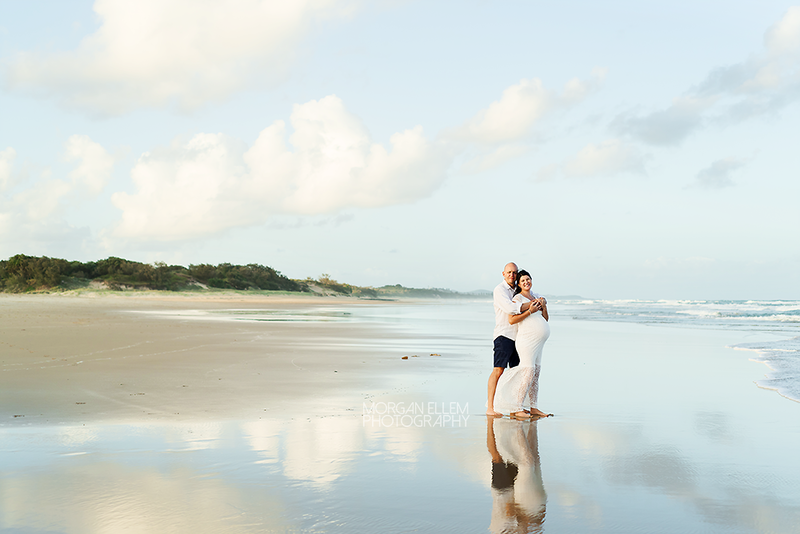 What an absolutely beautiful beach maternity session yesterday at Coolum! 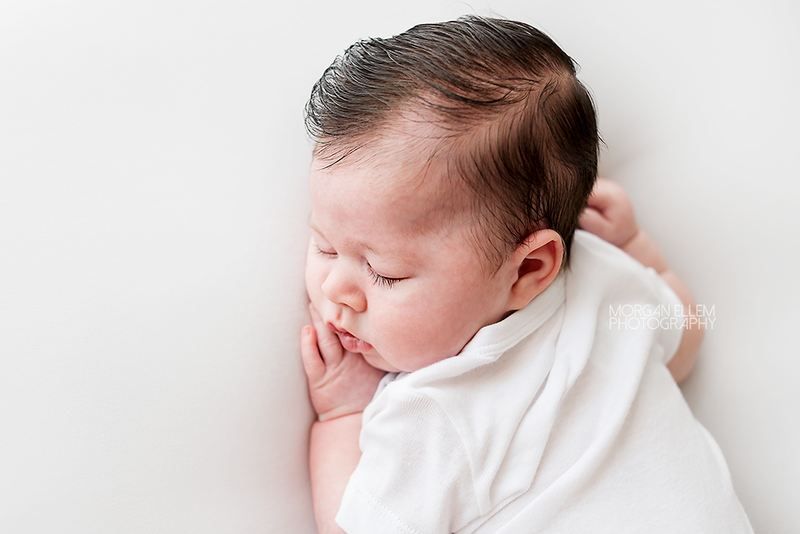 It's always a little bit nerve-wracking for me to photograph at a completely new location, having only seen it in person a few minutes before the session started. But what a wonderful choice it was! 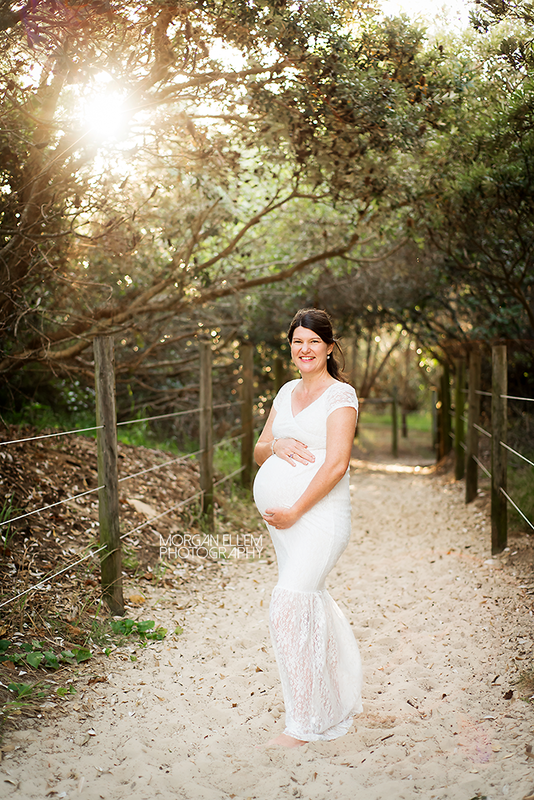 We had the most perfect light and gorgeous backgrounds for these maternity photos, celebrating Kate and Steffen's long-awaited first baby. 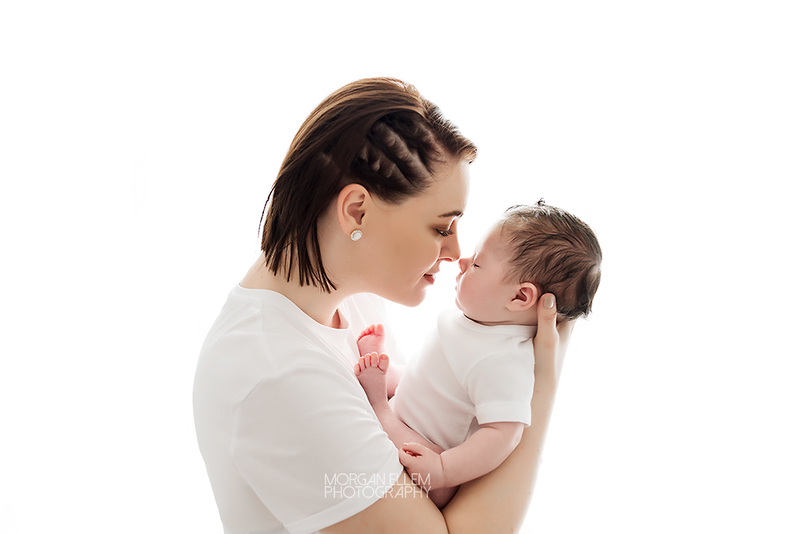 These two were just naturals in front of the camera! 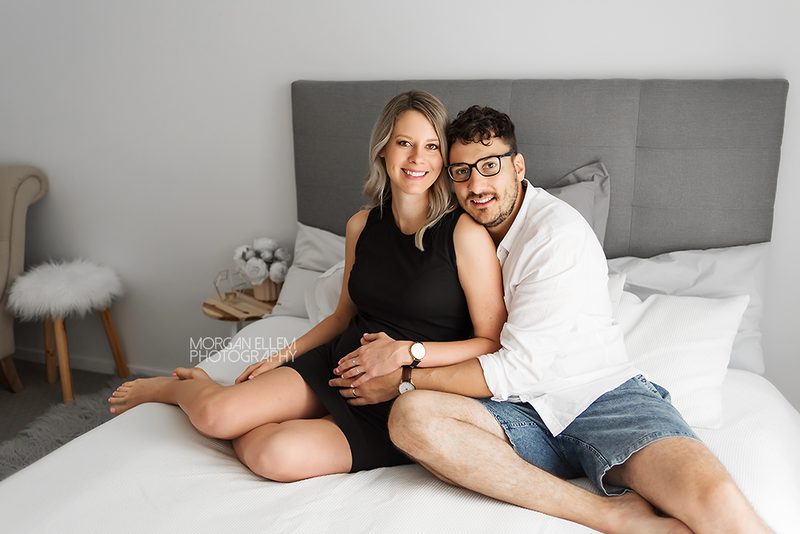 With minimal posing instruction, they interacted and loved on each other, so obviously excited to meet their new babe and start the next chapter in their lives together. This morning I met Caitlin and Daniel, waiting patiently to meet their first little baby, due early in the new year. And just look how photogenic they both are! 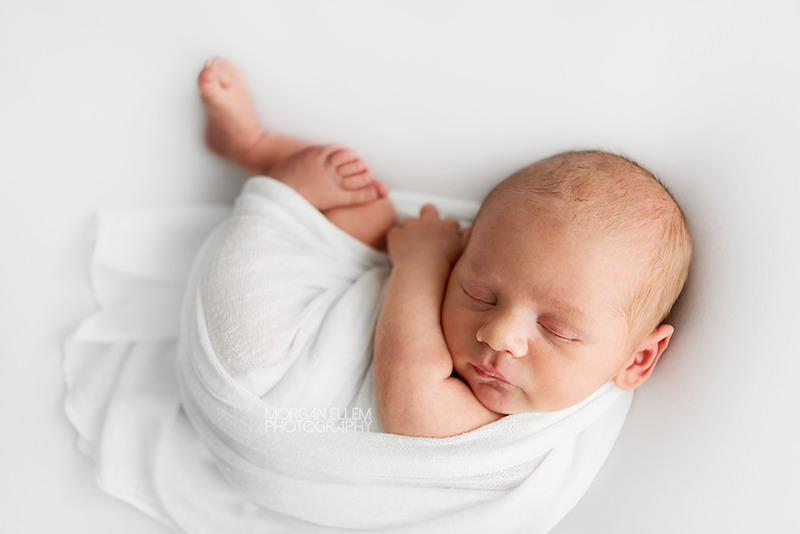 I really adore doing studio maternity sessions, even in my tiny studio space we are still able to get a great variety of images and I just love the natural tones. 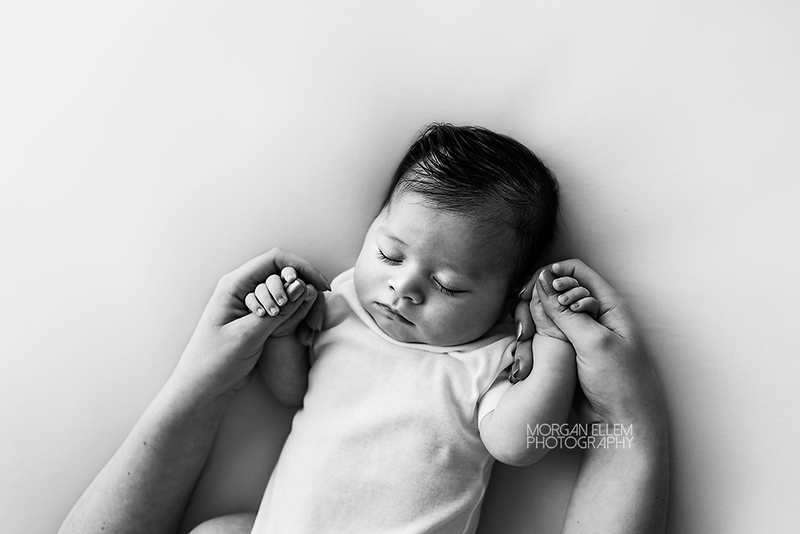 This morning I had Sarah and Aayden in the studio, to celebrate the impending arrival of their baby girl in a few short weeks. We had such a fun time in the studio, and the milk bath was a perfect addition to the session - the flowers were divine and Sarah looked amazing! 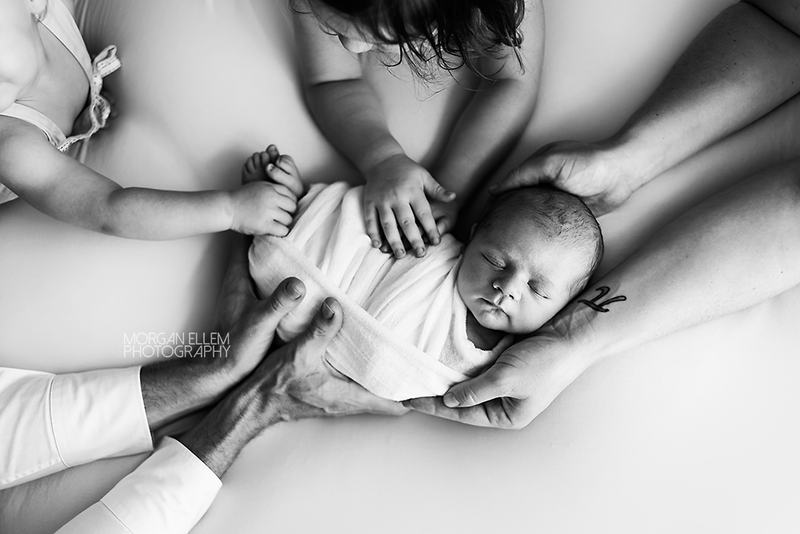 I have been so incredibly lucky to have photographed this little family a number of times before - celebrating the arrival of each baby, year after year (literally - Alice, the oldest is only two and a half!). 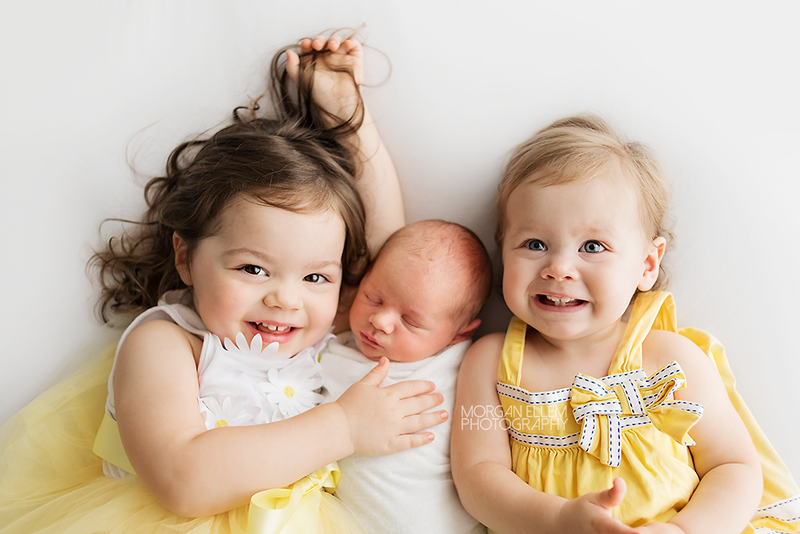 Despite their ages, the girls did so wonderfully being photographed with their new baby brother, Theo. It was lovely to see everyone again and spend time with these cuties! We had lots of fun and laughs between taking photos.